Through the age-old bonding process of swapping traumatizing experiences from childhood, I learned that my friend Brandon and his little brother were forced to stand outside on the front porch while their mother ran the microwave. The neighborhood kids had a field day with that one. There was a serious fear back then that radiation from the microwave was silently killing all of us. Was it frying us from the inside out? Mutating our DNA? Giving us cancer? Thankfully, these fears have been laid to rest, at least for the most part. I think Brandon can stand next to his microwave with his dignity these days. 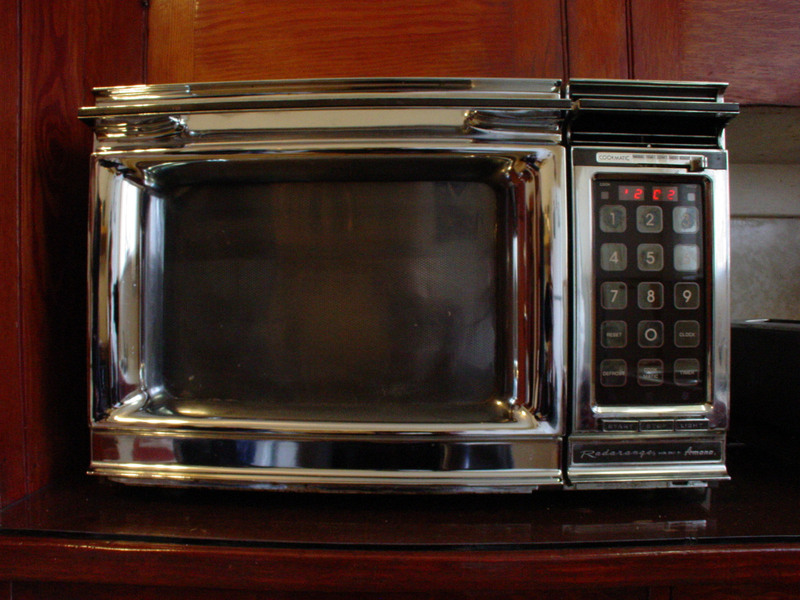 The microwave is slowly but surely loosing its stigma as we learn to wield its power as a fast, energy-efficient, and even superior tool for certain applications, such as steaming rice, cooking vegetables, and much more. Now, there is the matter of what is covering our food while it’s in there. Is that killing us? My mom always covered food with plastic wrap before microwaving it, and still does to this day. At some point, I started hearing that plastic wrap leaches harmful chemicals when used to cover food in the microwave. If it’s really that dangerous, how come plastic wrap is still sold in every grocery store and can be labeled ‘microwave-safe’? Plastic wraps labeled as safe to use in the microwave have been tested by the manufacturer and the results reviewed and approved by the FDA. The tests measure the chemicals that leach out and to what extent they migrate to different amounts of foods. The maximum allowable amount is 100 times less (per pound of body weight) than the amount shown to harm laboratory animals over a lifetime of use. Plastic itself, like glass and paper, actually does not heat up in the microwave because the waves pass through it but are absorbed by food. These materials can, however, become very hot when they come in contact with hot food. It’s a good idea to cover food loosely or leave a vent to prevent plastic wrap from melting or containers from warping. The material that plastic wrap used to be made from was found to leach harmful chemicals, so now they’ve switched to using another material, and we don’t really know whether this new material is harmful or not. McGee shared that he uses a plate instead of plastic wrap and advised the audience, if they are concerned, to do the same. Other trusted cooks I have asked also seem unsure about the real danger of plastic wrap in the microwave. Nonetheless, many claim to use a plate. In my experience, none of them work very well. Paper towels can get soggy and sag into food. They also shift and come off, especially if a turntable is involved. Parchment paper doesn’t absorb liquid, but is even more prone to shifting. Both are rarely the right shape or size for the job, requiring effort spent tearing, crumpling, tucking, or tenting. A plate has its own set of issues. It gets very hot in the microwave and overhangs the food container. This gives you a contraption that is awkward to lift out of the microwave, threatening to scald you if bumped the wrong way. Plus, extra dish to wash. In troubleshooting the various alternatives, I found a new one in my kitchen. It’s cute (though a little funny-looking), and it works great in many cases: a silicone steamer basket. The particular one that I have is by Chef’n, rated safe up to 400 degrees and safe for microwave use. It is lightweight, flexible, has holes that allow steam to escape while dampening food splatter, and its handles and legs make it easy to grab and remove. It stays cool enough to handle (even right out of the microwave), and is easy to clean because of silicone’s non-stick properties. Silicone bakeware and cooking tools have become popular and widely available. Products specifically for microwave use are also showing up. Silicone is recognized as being safe for cooking, tolerating temperature extremes without reacting with food or beverages or producing toxic fumes. Its use hasn’t been studied as extensively for cooking by the FDA as plastics , but other groups, including Canada’s health agency, have pointed to good results for silicone’s health, safety, and environmental impacts. I’m okay with using microwave safe plastic wrap that is free of known harmful chemicals BPA and phthalates. Still, it’s nice to have a safe, reusable, and effective alternative in my silicone steamer. Which material works best for you depends on what you are heating, the size and shape of the container, and other factors, such as your individual comfort level with various materials and agency recommendations. What do you use to cover your food in the microwave? 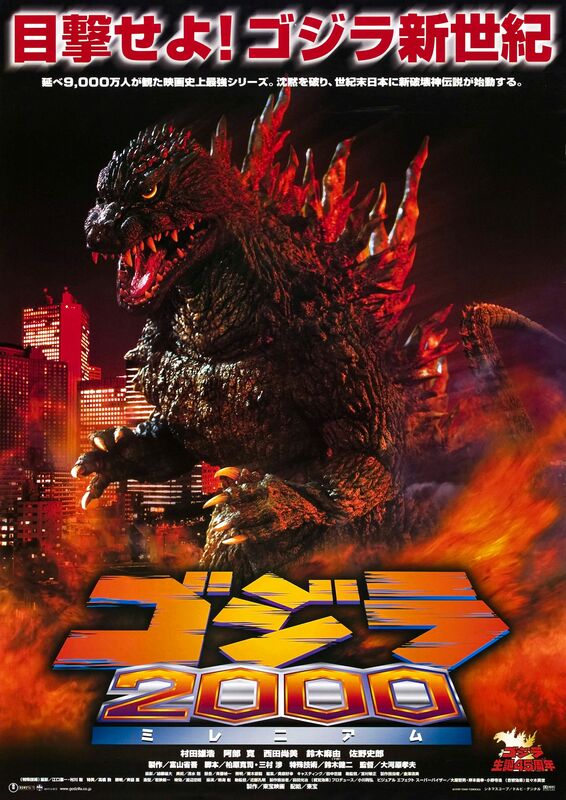 I love the Godzilla Image, the story, and the useful Tips! Keep’em coming! Samantha, Thank you so much! Glad you found something that works well for you.